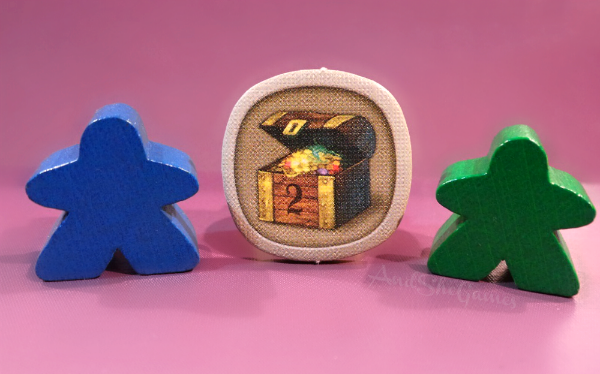 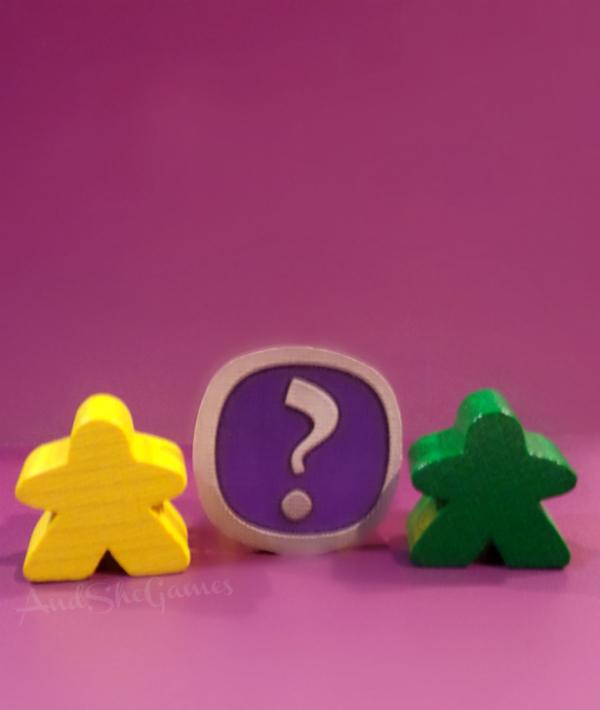 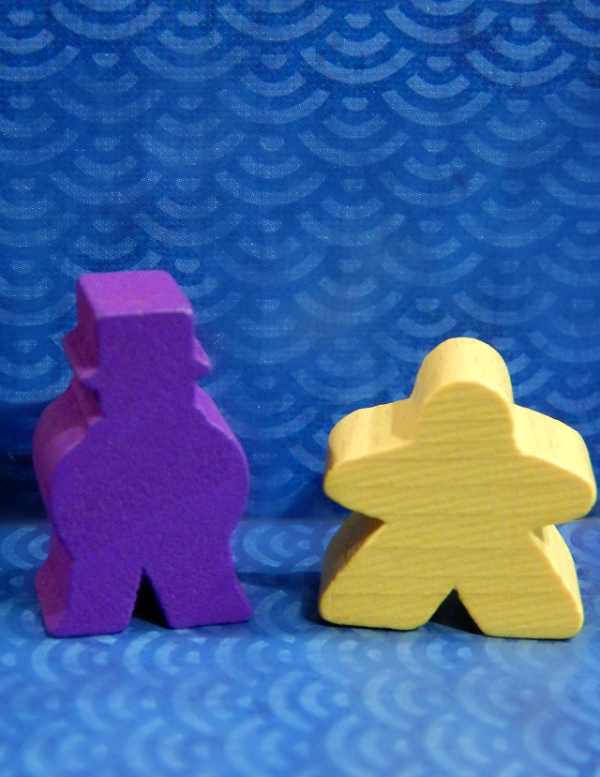 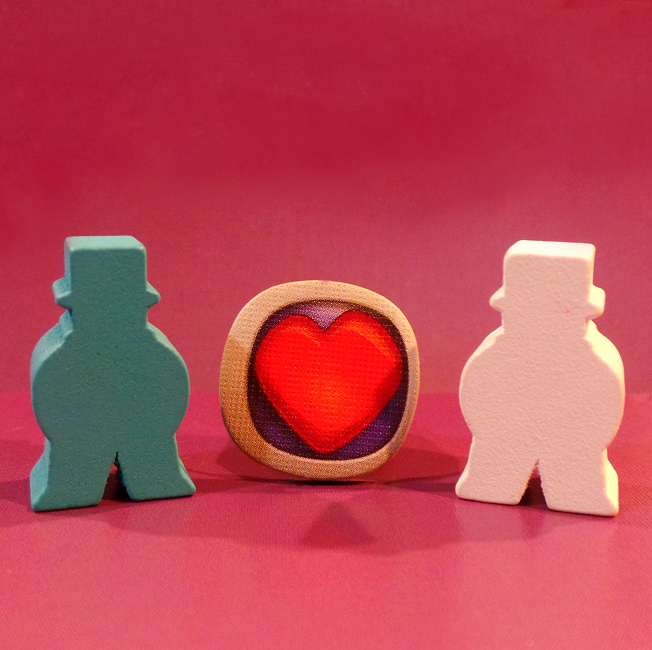 The other day I posted a dozen meeple Valentines. 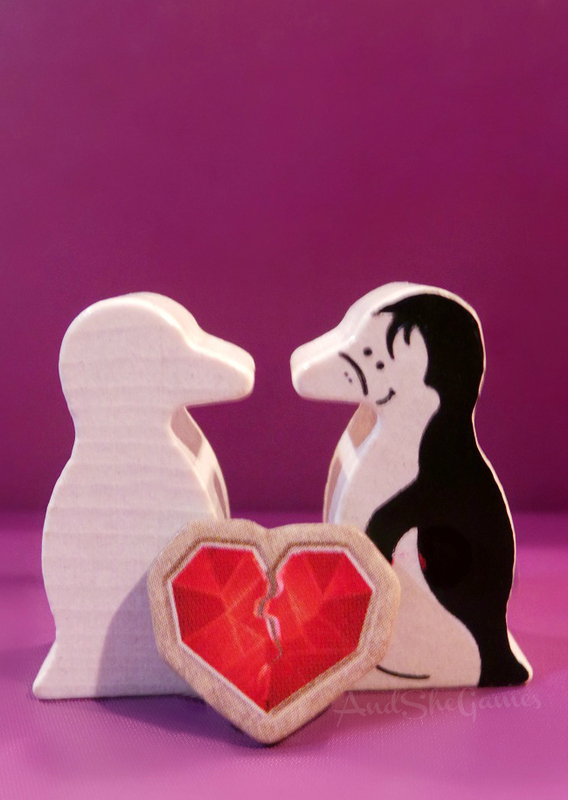 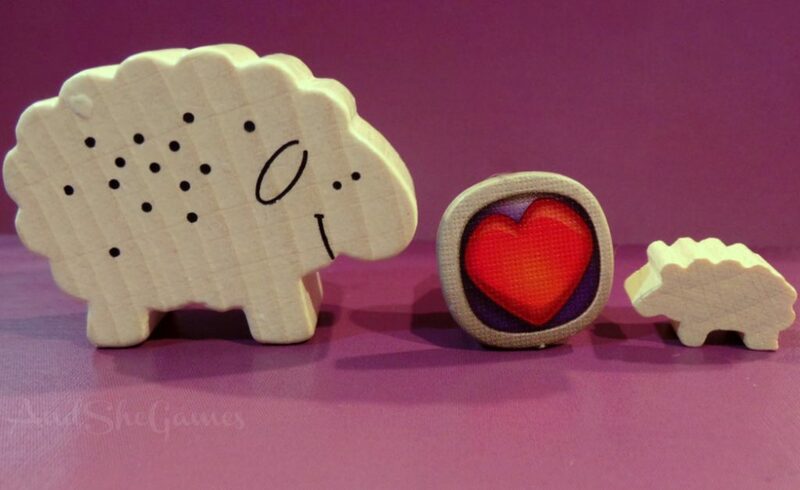 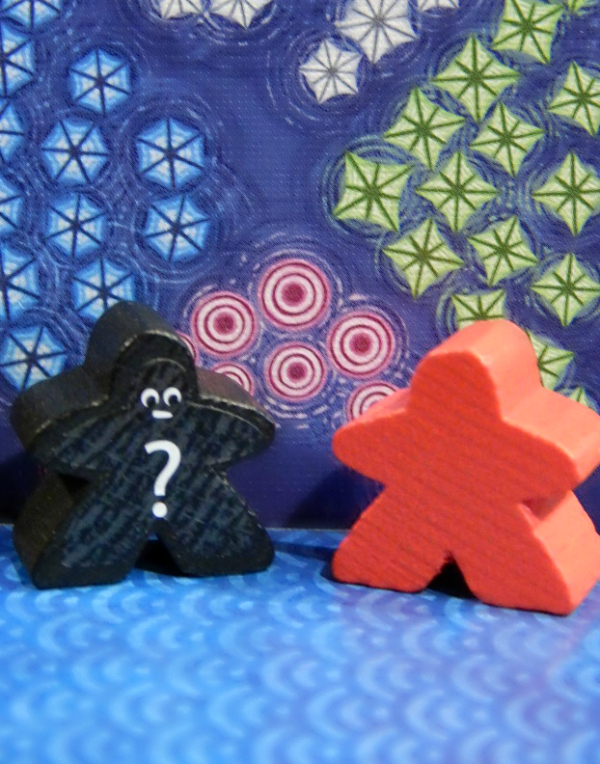 Today I offer you a bunch more board game Valentine’s Day images, with one big difference. 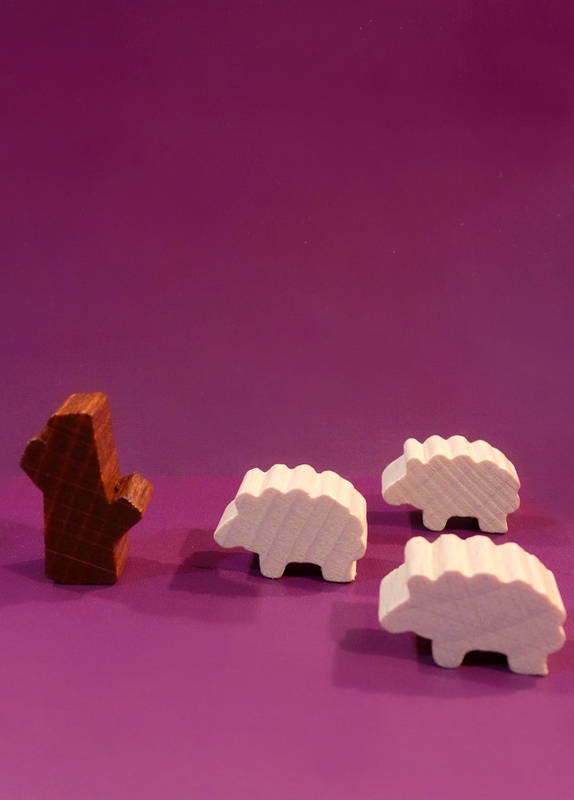 These are all wordless. 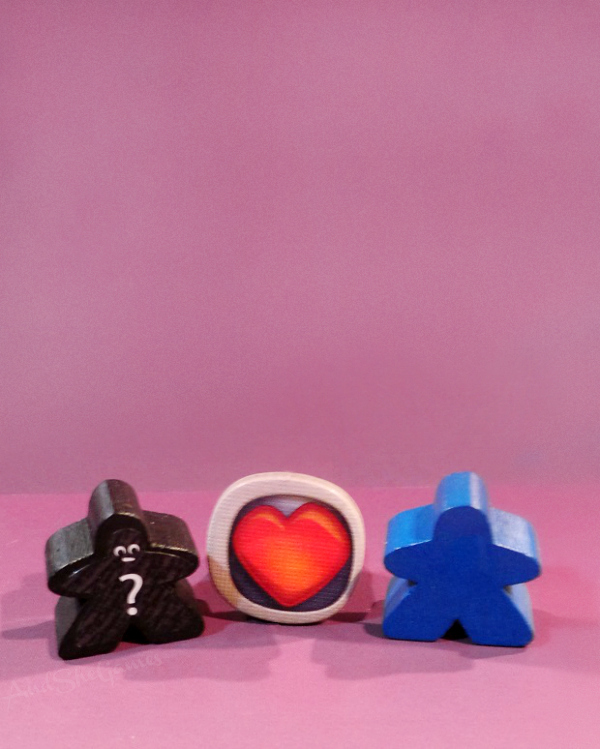 Ready for you to add whatever witty, romantic or cheesy Valentine’s Day quip you like. 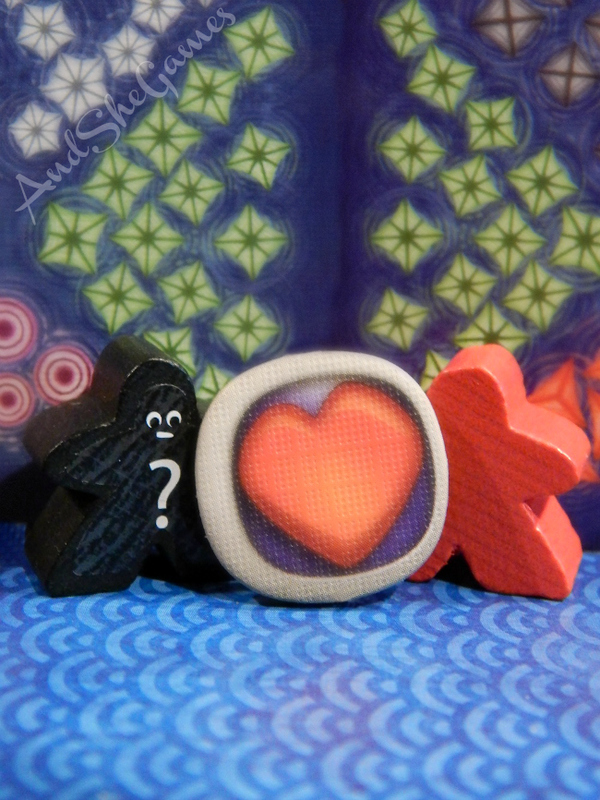 Feel free to use these images to create your own Valentine’s Day cards, to print or send as an ecard (but only for your personal non-commercial use, please).